During the procedure, an electric current is passed through the brain of an anaesthetised person to deliberately induce a grand mal seizure. 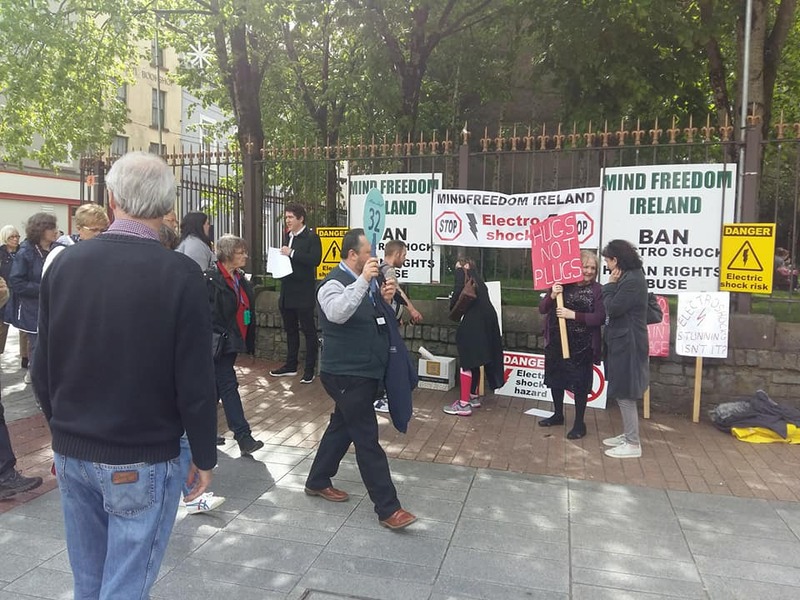 Psychiatrists defend the practice by claiming it is beneficial for severely depressed people who have not responded to drug ‘treatment’.Recent figures indicate that almost 250 people are electroshocked in Ireland every year. Two thirds of them are women and many are elderly.